Is someone’s birthday coming up? Then why not celebrate their special day with a speedy delivery of birthday flowers. 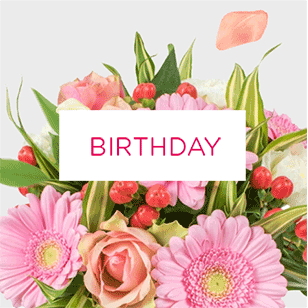 At Handy Flowers we can design and send birthday flowers on your behalf without delay. 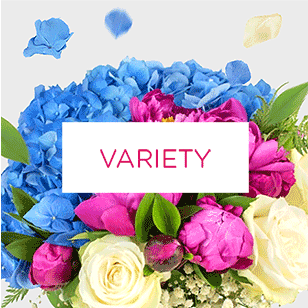 You can choose from our existing range of stunning bouquets or speak to our florists about designing a bespoke bouquet for that special someone. Whatever you choose though, you will always get the highest quality flowers designed and delivered at the most reasonable price in London. 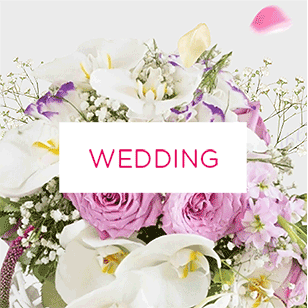 Visit us online or call on 020 3409 3030 to discuss your birthday flowers delivery requirements! Need Fast Birthday Flower Delivery? Order Today! Have you perhaps left it a little bit late to organise a birthday present for your mum, grandma or girlfriend? Or maybe you just want to add a little extra to their special day? Either way, a flower delivery is the perfect choice and when you come to use you can enjoy the fastest flowers delivery in London, no matter where they need to go. 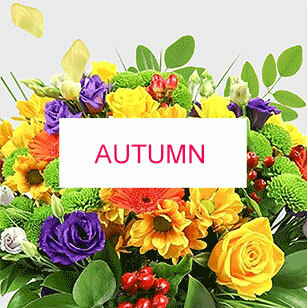 You can send birthday flowers with us online by visiting our flower shop or speak to a trained florist about your needs. Come to us and we’ll get your flowers done right! Sometimes you need birthday flowers delivered on the double and while you could visit your local supermarket or garage to pick up a bouquet, you often won’t get the best quality. And it’s not much use if you aren’t able to deliver them to their destination. Luckily at Handy Flowers, we are able to offer same day and next day flower delivery for those urgent requests. Whether you left your gift buying until the last minute, or you just want to send some extra presents to that special person, our same day flower delivery service is the perfect solution! Flowers by post are a great way to celebrate someone’s birthday, especially those “big” ones where people don’t always want to celebrate that day but like to know that people are thinking of them. So if you know someone who’s facing a birthday that they’d perhaps rather forget than celebrate, then show them that you still care, and also respect their wishes by sending birthday flowers by post. It might be part of a larger present, or the flowers alone could be enough. But whatever you choose, having flowers delivered is always appreciated. So come to Handy Flowers and send the perfect bouquet today! When you are organising birthday flowers for someone it’s always great to be able to send flowers that you know they will really love. And it doesn’t matter whether they love the classics: roses or tulips, for example. Or if they are after something more exotic, like jasmine, we can create something using their favourite flowers, favourite colours or even add something personal to show just how much you know and love them. Speak to our expert florists today and we can help design something that will really get you in their good books. Having flowers delivered for a birthday is always a special feeling. It makes you feel loved and respected. But what makes a birthday flower delivery even more special is when the flowers are your favourite kind or have a really sweet personal message included. 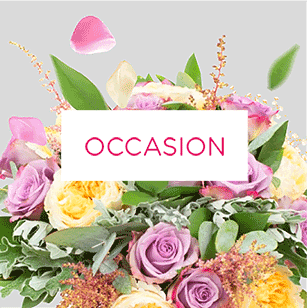 If you are thinking of sending flowers to someone you love for their birthday, let our florists help you select the right bouquet and personalise it for that extra special touch. We’ve got loads of options available, so be sure to call us on 020 3409 3030 to learn more. If you want to send flowers for someone’s birthday then odds are you probably don’t want to spend forever choosing their bouquet. You want something special, sure, but you don’t want to waste time visiting every flower shop in London to find it. Luckily you don’t have to because you can come straight to us and get expert advice, have a special, bespoke bouquet designed just for your loved one, and we can organise the flower delivery too. 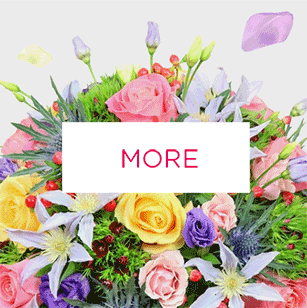 It really is the quickest and easiest way to send flowers. There’s nothing better than having flowers delivered to celebrate a special event. And while many people choose us for our birthday flowers, there are plenty of other celebration flowers available from Handy Flowers. We can help you celebrate weddings, christenings or a random Tuesday. And we can help you show respect and loved for someone who is unwell or passed away. So whatever flowers you’re looking for, we’ve got something just right. Just place an order online with us!